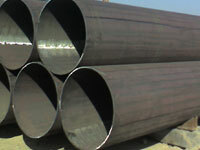 Superior Steel Oveseas is one of the most trusted manufacturer and exporter of ASME SA 335 / ASTM A335 P1 Pipes, which contains in various shapes & Sizes as per suitability of the customer. 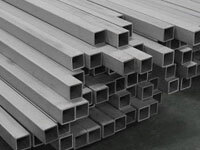 Alloy Steel Grade P1 Pipes is manufactured in adherence with the set industry norms using highly developed technology and finest quality. 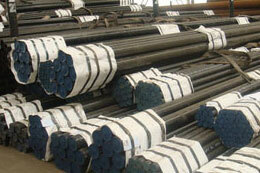 Alloy Steel ASTM A335 P1 Tubes are widely used in various applications industry. 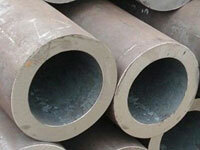 We are India’s largest independent stockholder with huge inventory of ASME SA 335 Alloy Steel P1 Pipes. 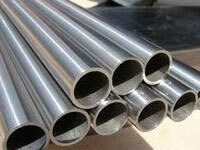 We Supply these ASTM A335 Alloy Steel P1 Pipes , which are widely used in various applications industry. 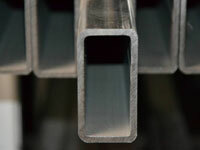 We offer these ASME SA 335 Alloy Steel P1 Tubes at reasonable price which manufactured using highly developed technology and finest quality Addition of alloying elements in ASTM A335 Alloy Steel P1 Tubes is usually for the purpose to increase hardness, strength or chemical resistance. 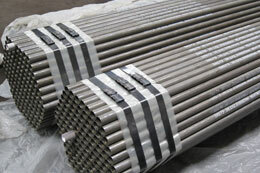 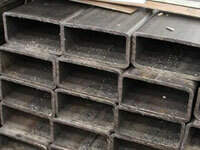 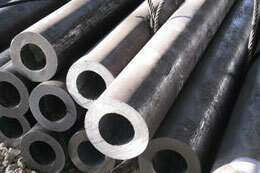 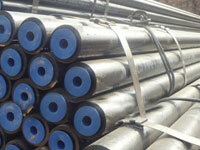 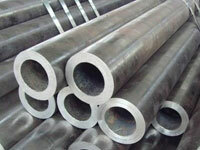 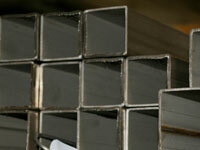 Alloy Steel P1 Pipe Manufacture in India, ASME SA335 Grade P-1 Pipe,Gr. 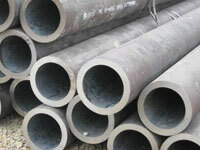 P1 Alloy Steel Seamless Pipe Distributor, A335 Alloy Steel Seamless EFW Pipe Dealer, P1 Seamless Square Pipe, ASME SA335 Grade P1 Pipes Supplier & Exporter . 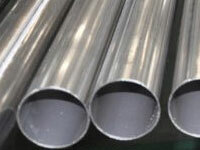 Alloy Steel ASME SA335 Grade P1 Seamless Rectangular Pipe Stockholder,P1 Alloy PipeTrader, ASTM A335 P1 Seamless Pipe Exporter, GR P1 Alloy Steel Hydraulic Pipes Supplier, P1 Alloy Steel A335 Pipe ,High Pressure Grade P-1 Seamless Boiler Pipes Manufacturer. 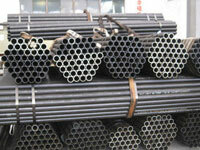 What is Alloy Steel ASTM A335 P1 Pipes? 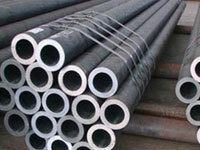 We manufacture these ASME SA 335 P1 Alloy Steel Pipes in different sizes and shapes at competitive prices as per customer requirement. 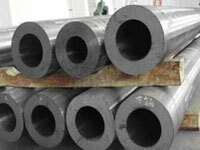 We supplier of large size ASME SA 335 P1 Alloy Steel Tubes which are made by qualitative range of raw materials and are available in a broad spectrum of sizes and materials. 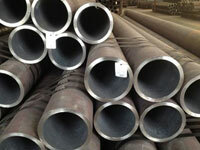 We offer comprehensive range of ASTM A335 P1 Alloy Steel Pipes with great features to offer such as unique quality, great strength, corrosion resistant and more. 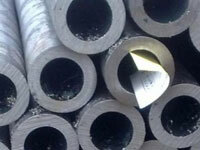 ASTM A335 P1 Alloy Steel Tubes are carefully inspected on many quality phases before last dispatch.